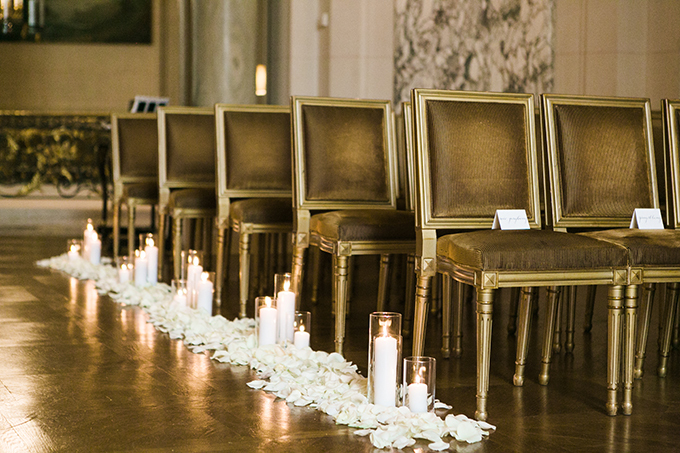 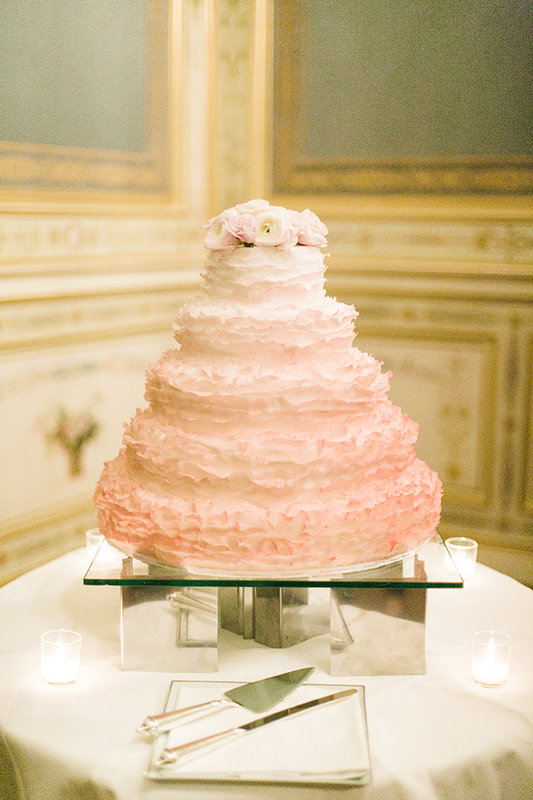 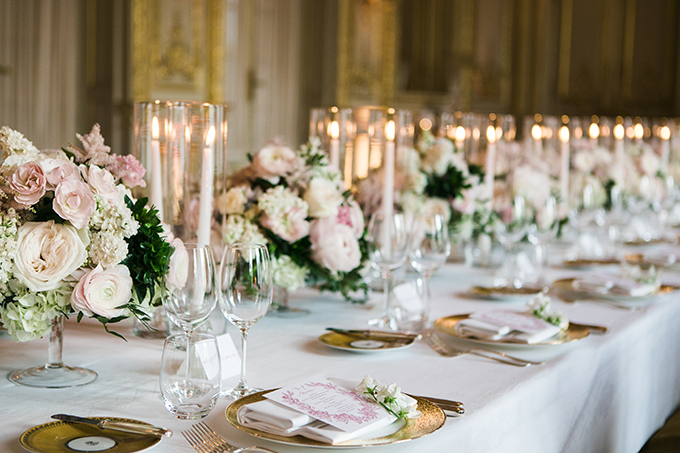 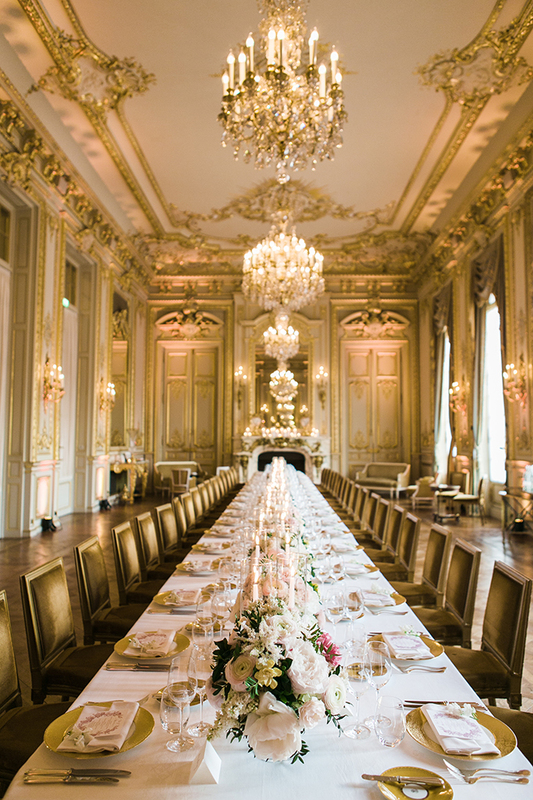 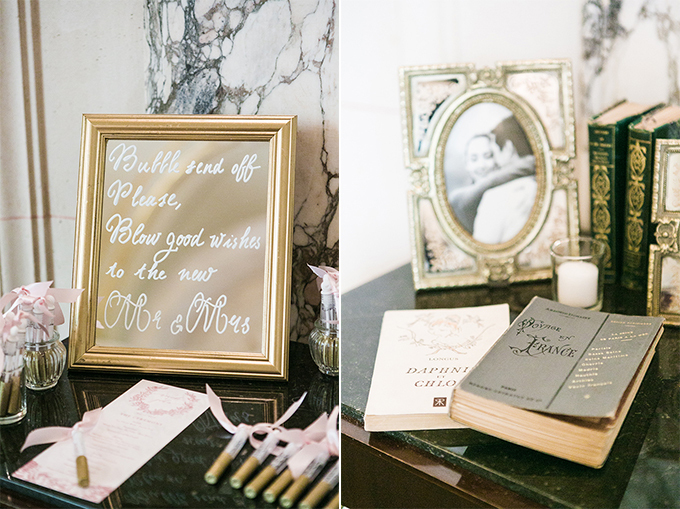 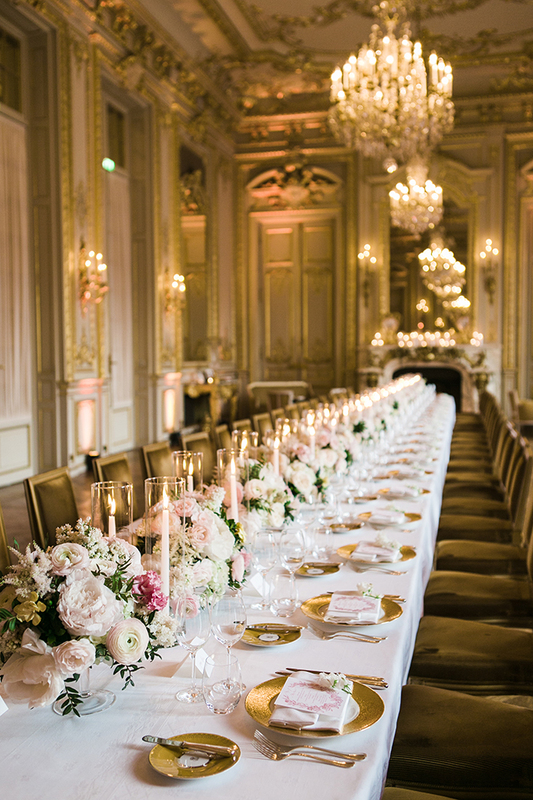 If you’re dying to get married in Paris, this aristocratic luxurious wedding will give you the inspiration you need! 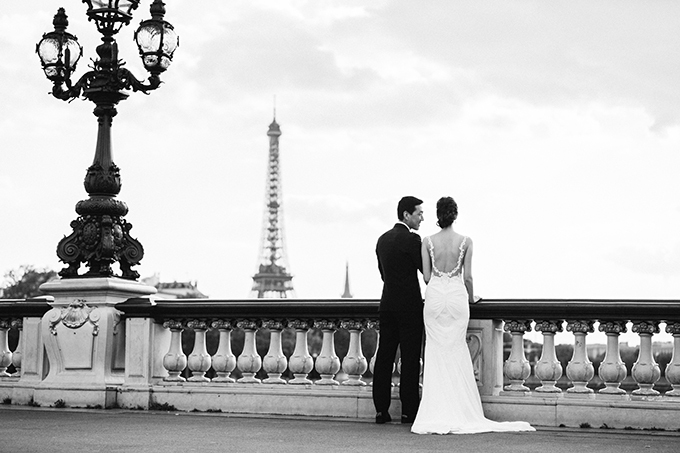 Paris and romance go together so justified called “the city of love”… The romantic scenes, the atmospheric lighting, the wonderful sights and the numerous patisseries throughout Paris create the perfect sense. 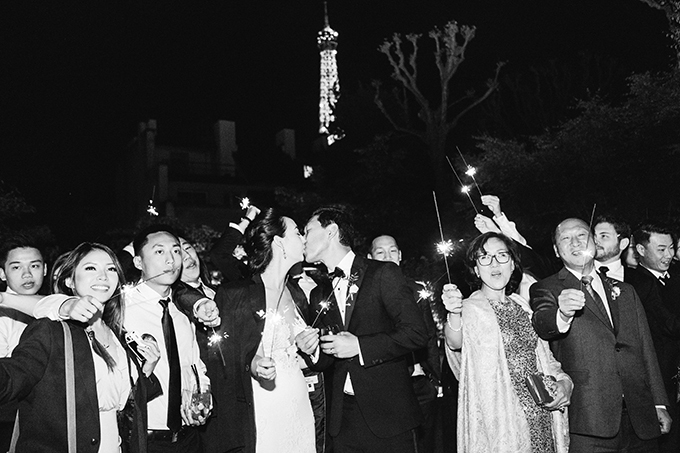 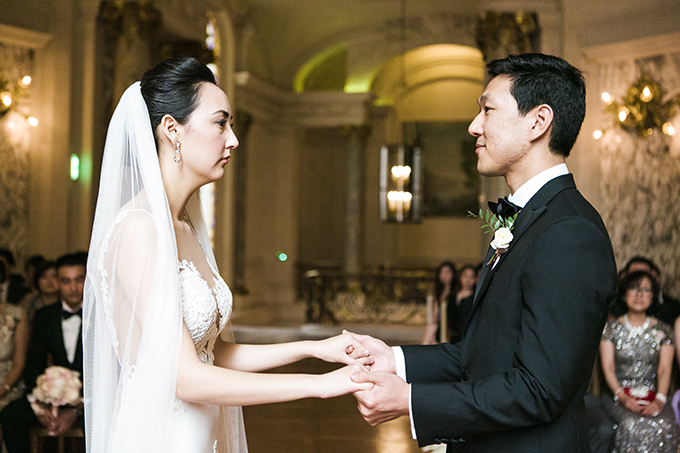 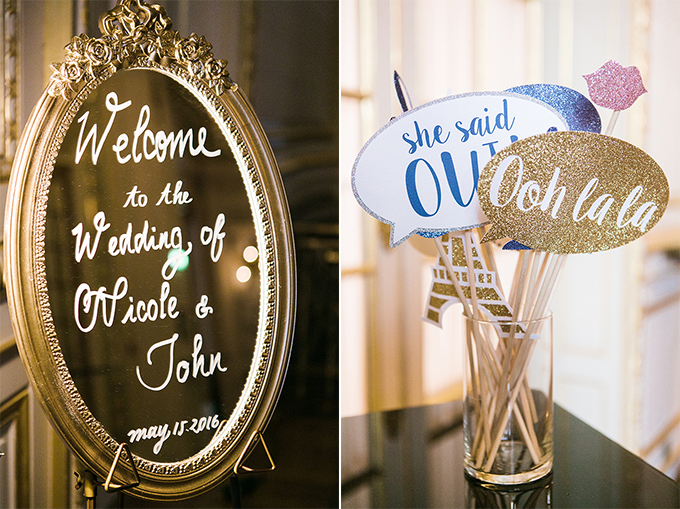 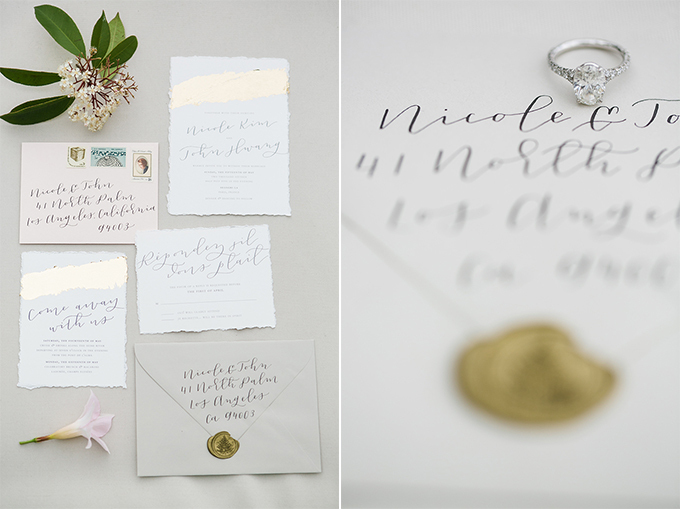 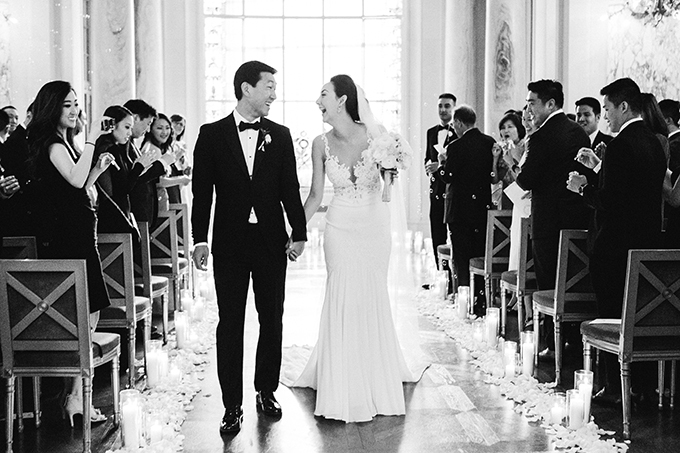 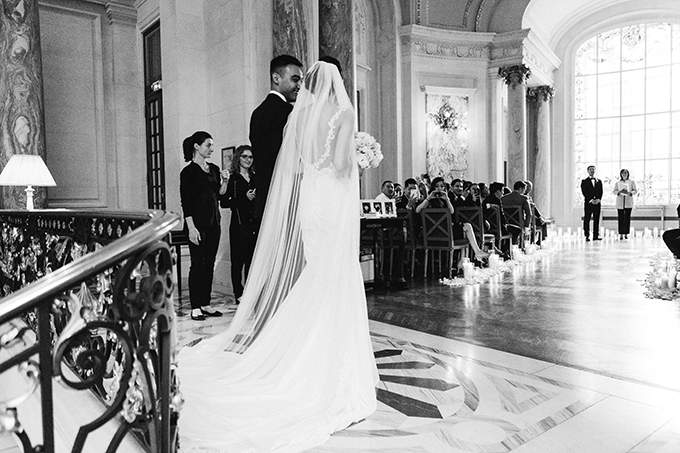 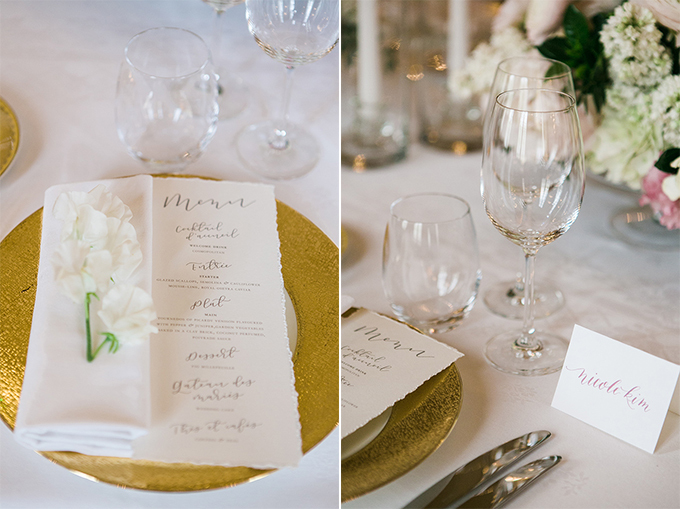 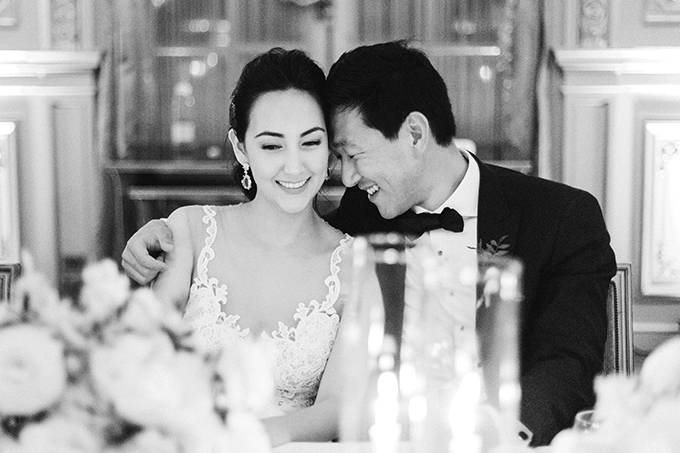 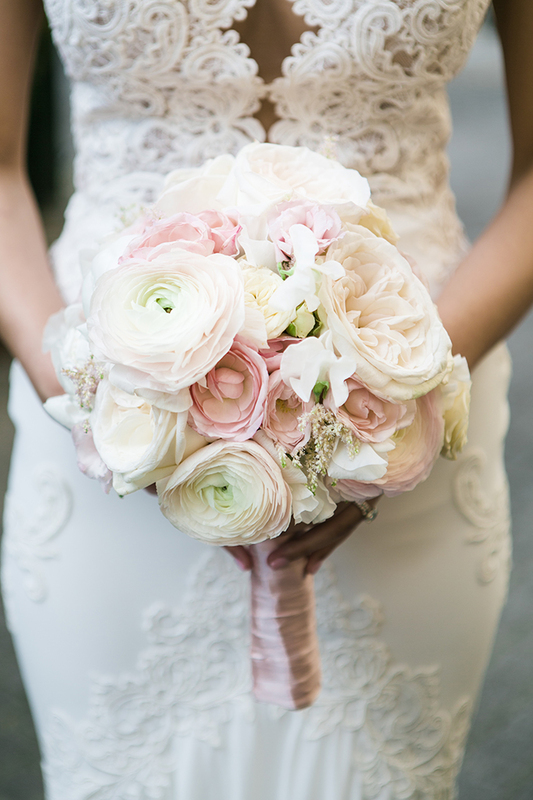 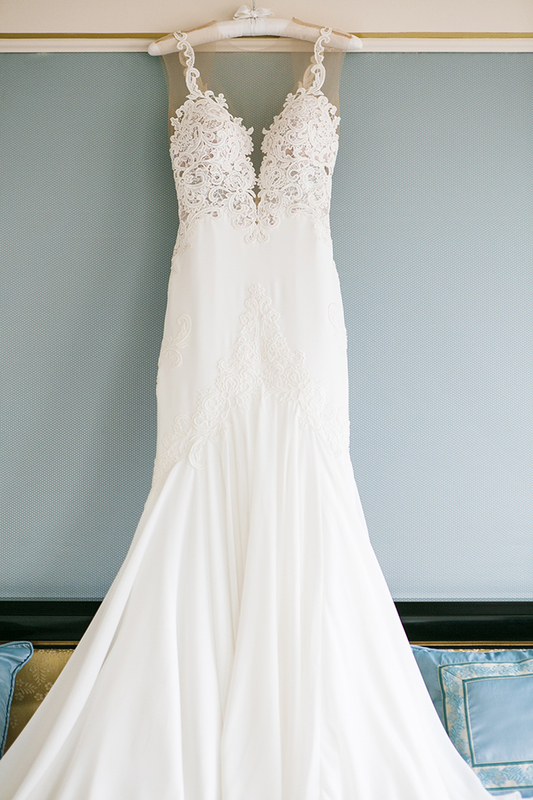 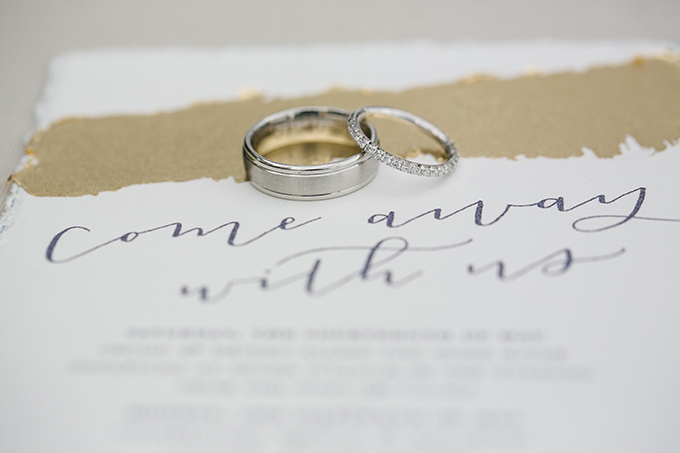 Nicole and John enchanted by the beauty of Paris, created a perfect, extra chic and luxurious wedding that will remain unforgettable for everyone. 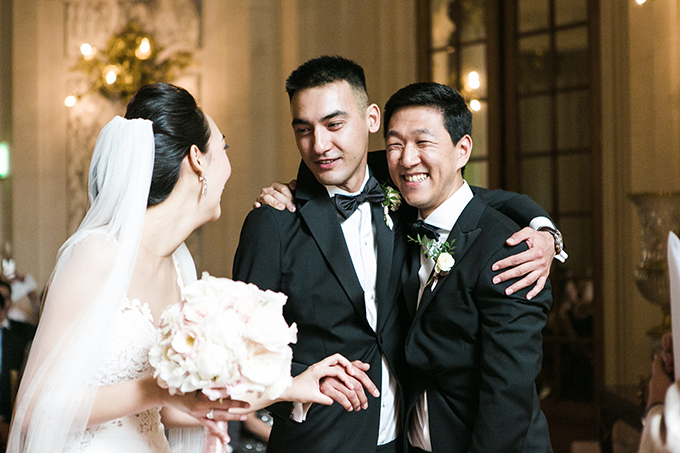 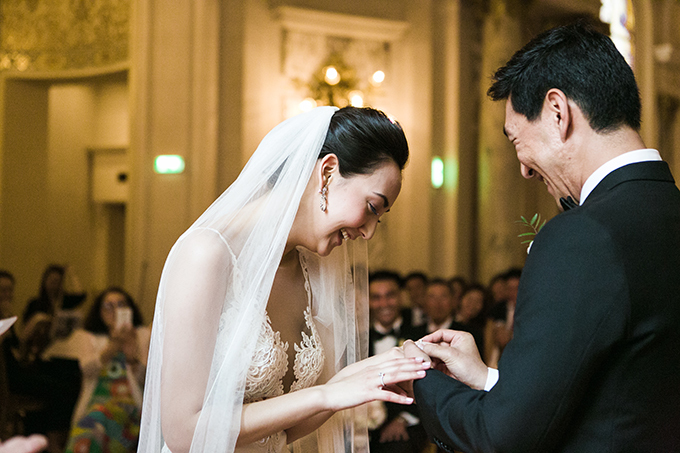 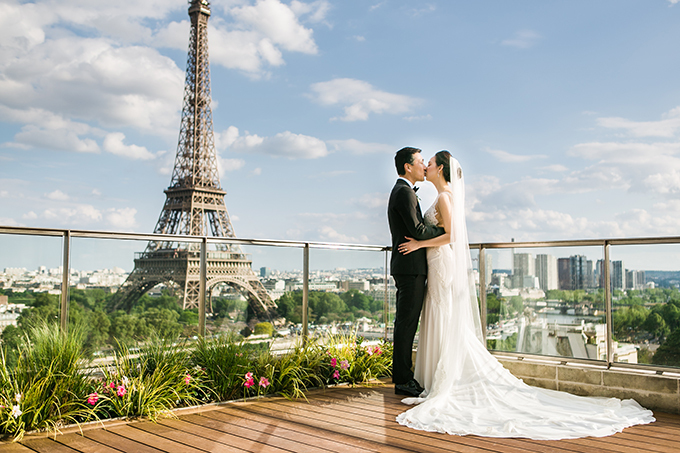 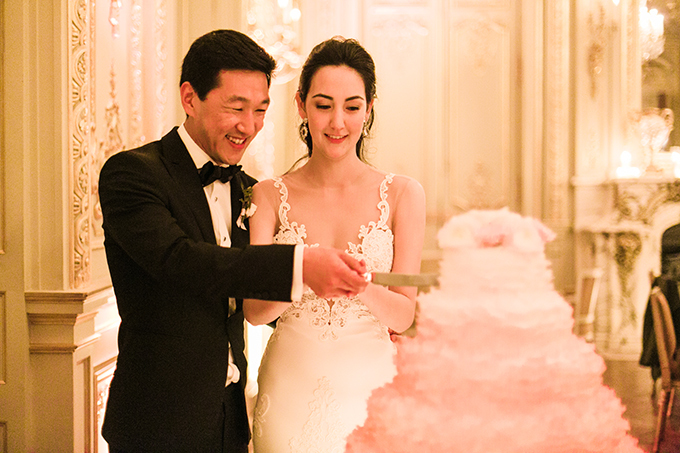 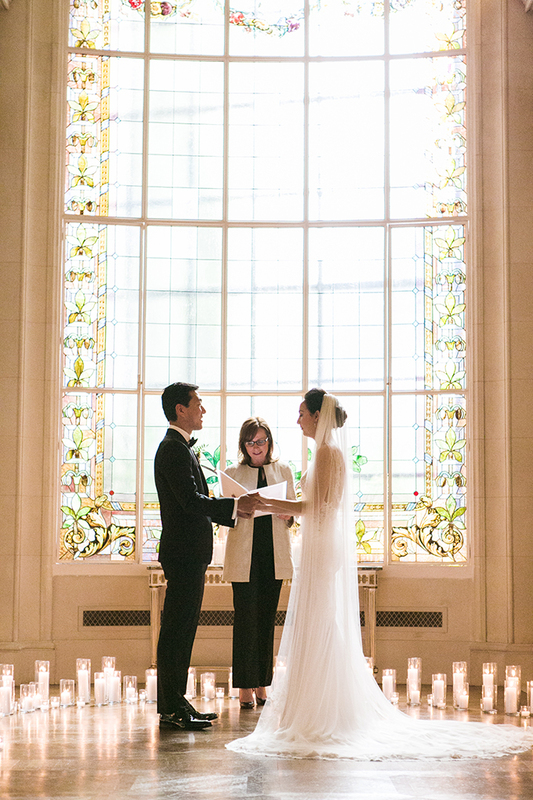 Shangri La Paris, a royal hotel with the breathtaking view of Eiffel tower, hosted both ceremony and reception. 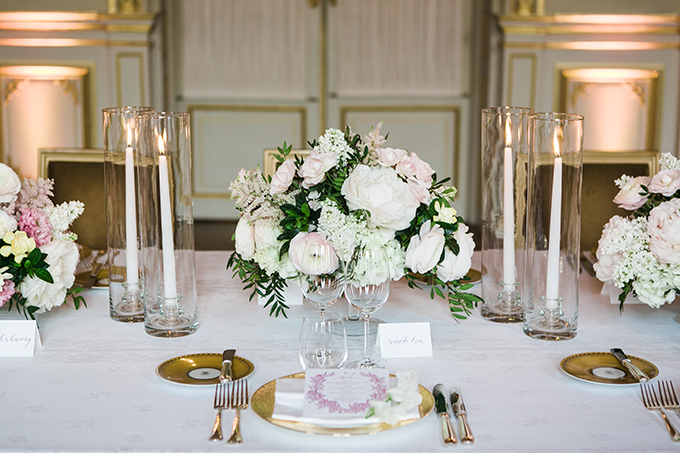 The decoration and the hotel architecture in combination created a magical scene with opulent tableware, candles, chandeliers and gold touches. 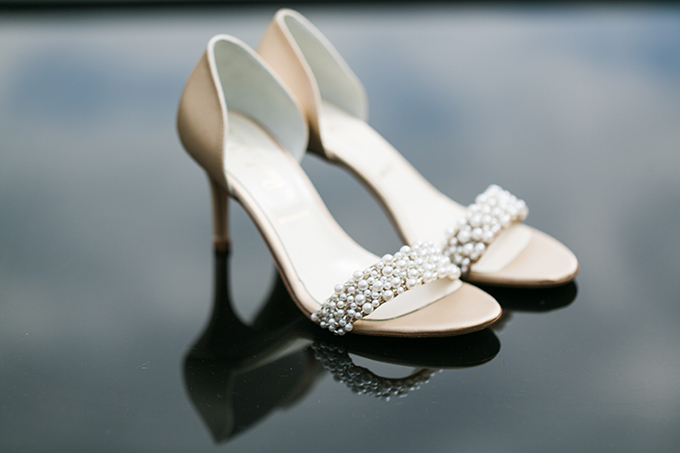 The day was peppered with shine, glamour and elegance! 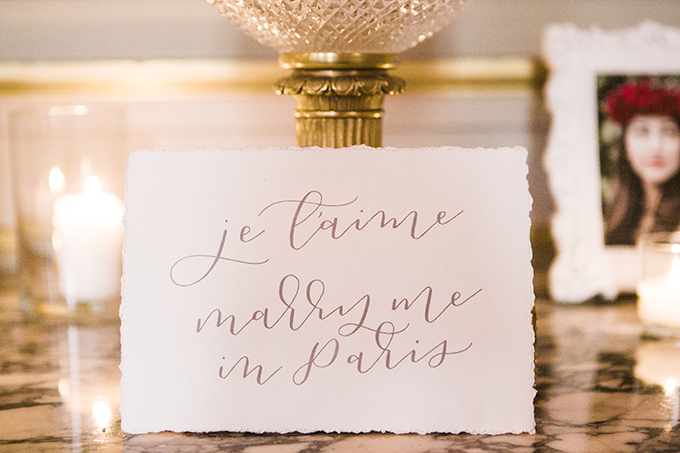 Go ahead and get lost in these daydream inspiring images that will transport you to the most romantic place of the world!